Some of you know this trivia. But some of you live in Wisconsin, or Tennessee, and might not know all of it. 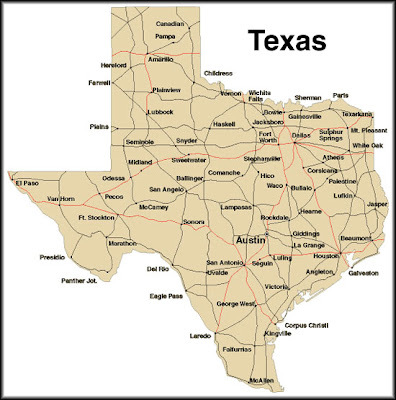 Texas is as large as all of New England, New York, Pennsylvania, Ohio and Illinois combined. El Paso is closer to Needles, California than it is to Dallas. The official dish of Texas is chili. 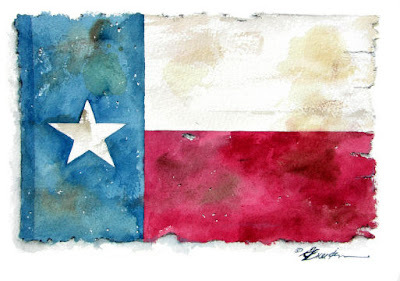 The official dance of Texas is the square dance. The Amarillo airport has the 3rd largest runway in the world and is designated as an alternate landing site for the space shuttle. The Dallas/Fort Worth airport is larger than New York City’s Manhattan Island. Texas’ state motto is ‘Friendship’. Topaz is Texas’ state gem. Austin is considered the live music capital of the world. San Antonio came in second, and Dallas a distant third. Me, I voted for AUSTIN!!! I'll put other polls like that up in the future. Check out my newest poll.... which is totally random ... All of the choices I like... but I have to decide. So will you... if you take the poll... which I hope you do. On a different note, I'm well. Stopping my world and getting off COMPLETELY is what works for me. I'm just blessed that I can do that. Thank you, Lord. 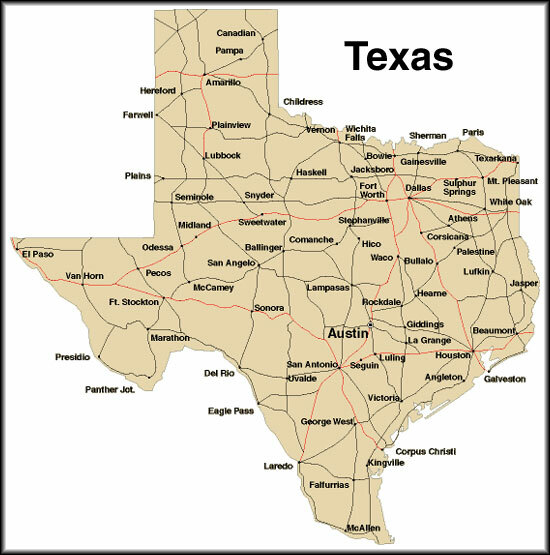 Even though I knew most of the Texas info, I still thought your post was really interesting. Your new poll is hard. I keep thinking I should change my vote. Different days require different kinds of relief. Actually, I think I would like to read a book while sitting in a bubble bath, sipping a rootbeer float. I'd have to nix the hanging out with friends though (more for their sake than mine, LOL). Only true extroverts would vote for 'hanging our with friends' when they're tired.